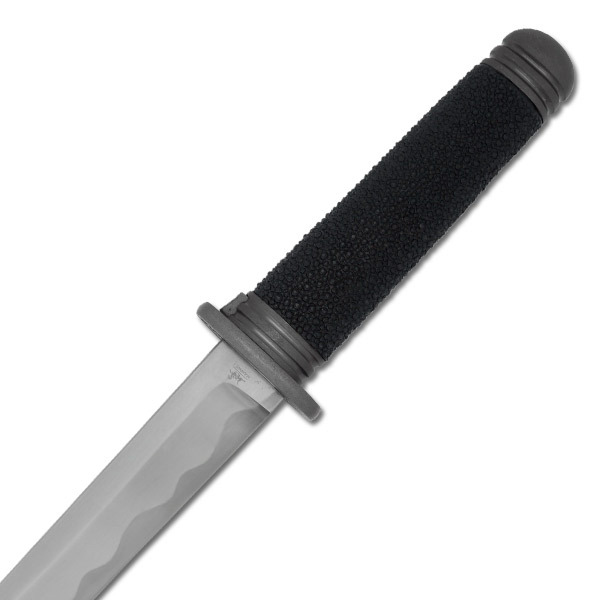 The Tactical Tanto combines the best attributes of a traditional tanto with modern features that make this an eminently practical tool. 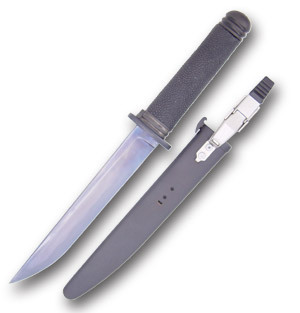 Hanwei’s KH2092 Rayskin Tactical Tanto combines the best attributes of a traditional tanto with modern features that make this an eminently practical tool. 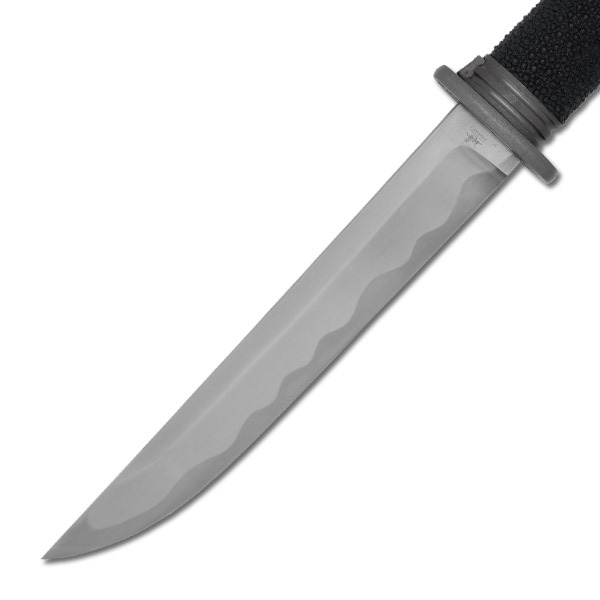 The genuine rayskin grip and distal-tapered, edge-tempered blade (60HRC edge) with its distinctive temper line are strictly tanto, but everything else is pure Paul Chen. 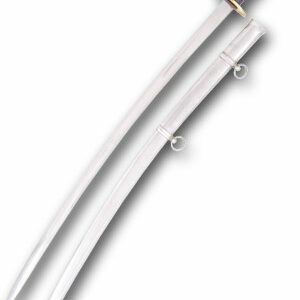 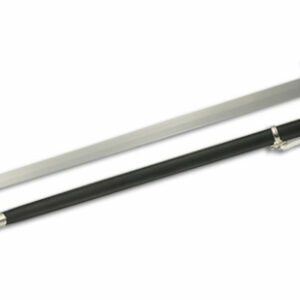 Featuring a 7” high-carbon blade and under the rayskin a heavy tang provides strength and enough weight for effective use of the pommel. 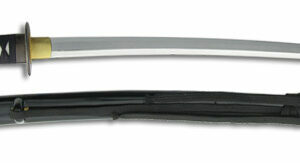 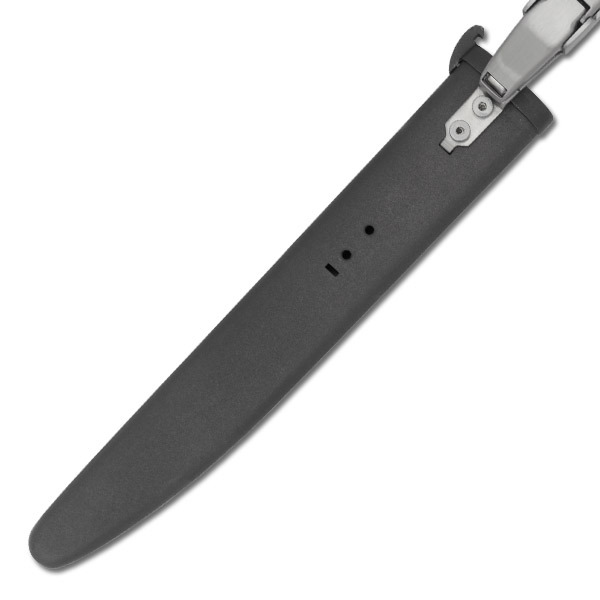 A spring latch provides positive retention in the powder-coated steel sheath, which is nylon-lined for quiet operation. 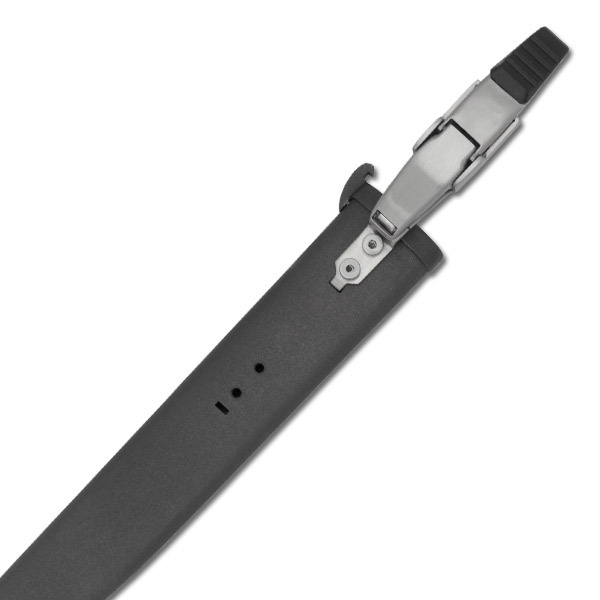 Two positions are provided for attaching the ViseClip mounting, allowing ultra-secure handle-up or handle-down carry. 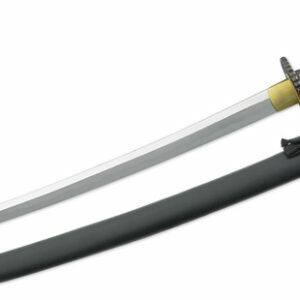 Sorry, this item is discontinued and sold out.